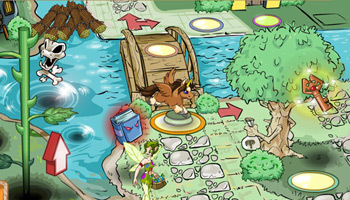 Key Quest is a multiplayer adventure in which you can chat and play together with your friends. 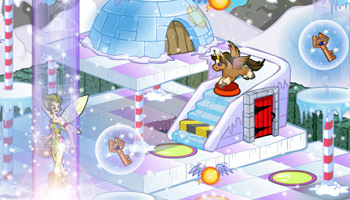 Neopets has two images of concept of how the game will probably look like. In the images you can see one of the tokens available to play the game with, the Brown Uni. Note that this is concept art, this is an idea Neopets thought it would end up looking like. It is not certain either of these boards will be made.